Printing is a complex business with infinite production techniques and cost implications. We can give helpful advice on how to get the best results for your job and your budget. When you bring your design and print work to us, we will take the time to get to know your business, discuss your requirements and other technical issues with you regarding your project and the best way to achieve a solution. Color gets the right response! By using color in your printed communications you can create maximum impact, increasing recall and response. Our graphic specialists can help you use color to make your message work. From flyers, to business graphs, newsletters, annual reports, brochures and advertising material. We can cater for full color long runs through to a run of just one page. 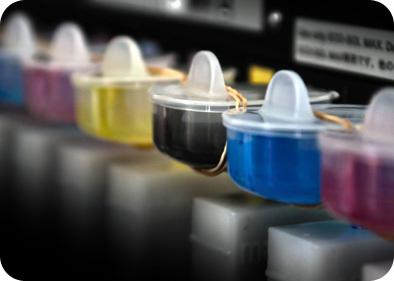 Because of our onsite digital and offset technologies, we can offer color print runs from one copy to thousands of copies. 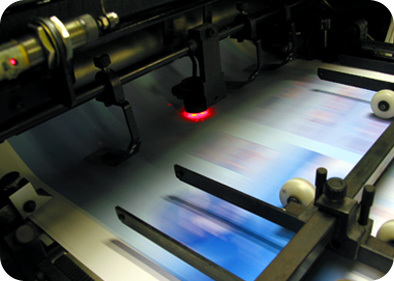 We offer high quality offset printing which are very effective in long runs. Offset printing gives consistent corporate Pantone colors and are most economic on large printing runs. We offer a wide variety of paper sizes and paper stocks to choose from for inkjet and laser printer compatible stationery. Batavia Instant Print has the resources to download, process and produce your digital files. Whether you're working on a Mac or PC, we can help get your print jobs off your computer and into your customers hands! Our high-speed digital copiers take files and prints them just the way you want — 2-sided collated, sorted, stapled, folded and shipped right to your door! Need trade show signage, store/window displays, legal or medical diagrams, schematics or wall decorations? For posters and banners that make a BIG impact, large format printing creates the wow factor. Well designed posters and banners pull people to them like magnets. Get your message out there with vibrant color posters and banners. Everything displaying your logo is promoting your company. 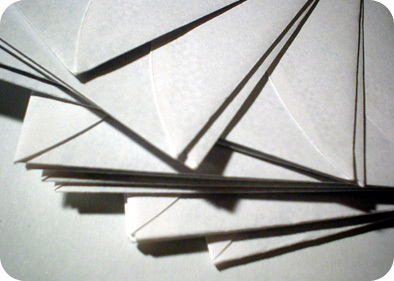 From a business card to an invoice, what you hand to your customer leaves an impression. We can help you lift the presentation of your business image, with expert advice on everything from paper stocks and finishes to design. There is a minimum $10 for typesetting and layout and/or an additional $5 file handling charge for customer provided files. This will be on standard letterhead paper we have in stock. Please contact us if there a type of paper you want to use for a more accurate quote. There is a minimum $10 for typesetting and layout and/or an additional $5 file handling charge for customer provided files. This will be on standard envelopes we have in stock. Please contact us if there a type of paper you want to use for a more accurate quote. There is a minimum $10 for typesetting and layout and/or an additional $5 file handling charge for customer provided files. Labels and stickers come in different sizes and textures. Please contact us by phone or email and let us know what kind of label and stickers you need and we will be more than happy to provide you with pricing. Documenting your products and procedures is an important part of being in business. 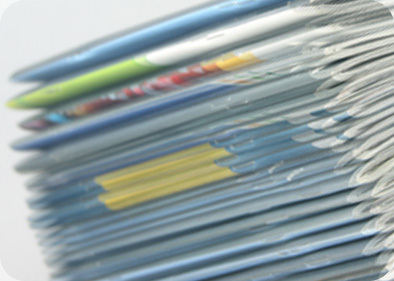 Whether your catalogs or manuals are for internal operation or your customers, we can help you with all your document management services. Comprehensive, understandable, useful catalogs and manuals are well-organized, easy to read and get your point of view across to your intended audience. Whether they’re produced full-color, one or two colors, we can provide the document printing services you need when you need them. We create catalogs and manuals that work for you by designing them so you can use them in other ways, such as CDs, on your intranet or Web site. If you need help with page layout, just give us the copy and we will handle the layout. 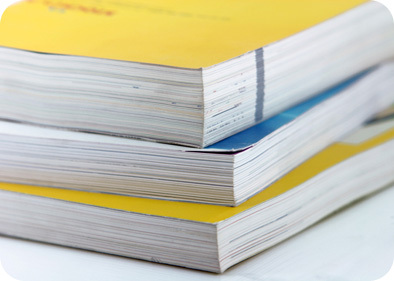 We have the ability to produce simple booklets or impressive folders, whichever suits your purpose. If you want an annual report with that extra degree of finesse which reflects well on your corporation, division or department, we are here to help. We not only can design and produce your work, we can also arrange distribution and mailing of it too. 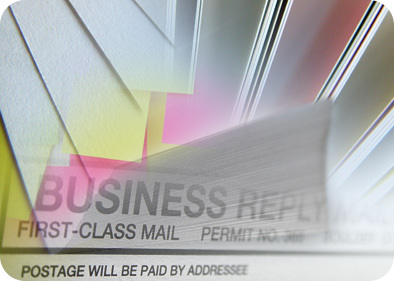 Using your existing data, or clean high-quality lists sourced to your specifications, we can print and address envelopes, mail merge your printed product and prepare for postage. 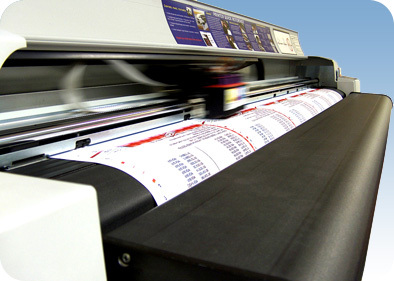 Variable data printing is a form of digital printing that produces customised printed documents targeted to your individual prospects. It allows you to customise every brochure, card or letter with a specific message! A customised message gets attention and you get higher response rates. The more focused and attentive you are to the interests of the reader, the more likely it is that your documents will be read, remembered and acted upon. That’s the bottom line in any marketing activity. Finishing touches are what make the ordinary spectacular. It’s what turns a ream of paper into an impressive annual report or prestigious certificate. 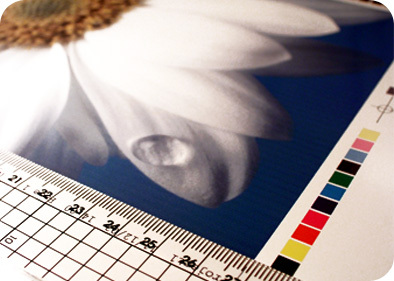 We have the ability to finish your print or copy job to your specifications. 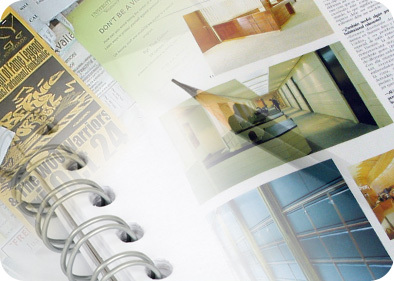 Transparent Papers, Raised Type, Trimming, Binding, Embossing, Booklet Making, Stapling, Die Cutting, Hole Punching & Folders, Drilling & Post Binding, Tabs, Dividers & Collation, Metallic Inks. You never get a second chance to make a first impression...and that’s what promotional materials do for you. They can be used to build an image for your company, promote an event, update products, or hundreds of other purposes. They inform your current and potential customers who you are, and what you can do for them. So it has to be designed and printed so the impression you give generates the most interest. Even if your idea has only made it onto a napkin, we can design and print it from start to finish. Or, if you have a full-service art department, we’ll use your art and finish the job!